Team Members – Donor Solutions Inc.
Our journey has been incredible and THE LORD has granted us incredible favor through opportunities and relationships in the past 5 years. We started our journey as a CLIENT of Donor Solutions and then in October of 2013 we took the herdsman position as an EMPLOYEE of Donor Solutions under Brian & Emily Hannon. After 2 short years of this position we were honored to be offered the opportunity to purchase Donor Solutions in it’s entirety and be the sole OWNER/PRESIDENT in September of 2015. Since then, our family has been extremely blessed to have kept previous relationships and to continue to build new ones. We do this because it’s what we love and we are in the business for you! Relationships are our favorite part of this business and we are extremely thankful for you all and whats to come in the future! Hayze was born on August 2, 1994 in Laramie, Wyoming. Soon after he and his family returned home to Michigan to take over the family farm. Throughout the duration of his life he has been very active with the show industry. He was apart of 4-H for 9 years, showing both cattle and hogs. Primarily his family raised show cattle in his adolescence. It wasn’t until his second to last year in 4-H when his family ventured out and began farrowing sows as well. Creating the dual purpose slogan “Wolf Show Stock”. He attended college for 2 years before returning back home in 2016 to take over the major roll of head herdsman at Wolf Show Stock. There he gained experience with synchronization of recips and herd management practices. Hayze brings diversity to the table being heavily involved in both cattle and swine, along with having an open mind to the growing and changing industries! Brandon is a fifth generation cattleman from Rensselaer, IN. 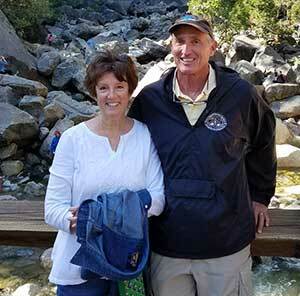 He and his wife, Abagale, own and operate Culp Farms Cattle Company where they breed and produce show cattle that compete at local, state, and national levels. In addition to their own extensive embryo transfer program, they also have a recip leasing program, where they raise ET calves for breeders across the country. 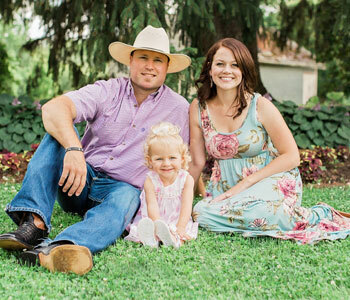 Besides raising beef cattle, Brandon is involved in his family’s row crop operation. 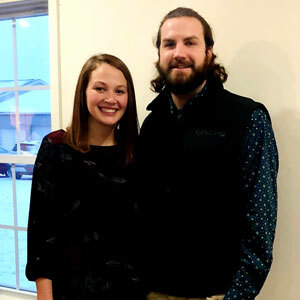 He works alongside his dad and grandpa growing over 2000 acres of corn, soybeans​, and wheat, as well as operating a 1500 head feed to finish hog farm. Brandon is actively involved in youth programs; educating youth about livestock. He is a 4-H volunteer, serving as one of the superintendents​ of the beef barn at the local county fair. He often provides local 4- H’ers with cattle to exhibit, as well as hosting show cattle clinics, teaching young showmen how to manage their own livestock; from daily hair care to feed and nutrition. 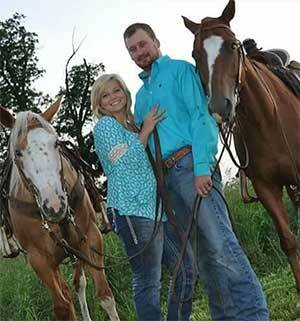 Brandon studied at Northeastern Oklahoma A&M where he received his degree in Equine and Ranch Management. He has extensive knowledge of artificial insemination, bovine reproduction, animal husbandry, and low stress cattle handling. Dr. Charles P. Hannon has been practicing Embryo Transfer for over 30 years and has been active in the history of progressing the modern techniques of Embryo Transfer and Genetic Testing. Chuck attended and graduated from Purdue University where he studied Veterinary Medicine and has since specialized in primarily ET.